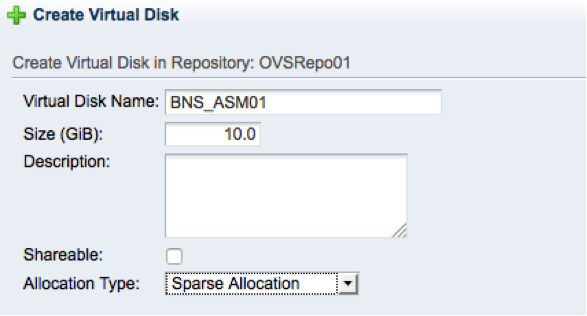 This entry was posted in OVM and tagged 12c, OVM. Bookmark the permalink. 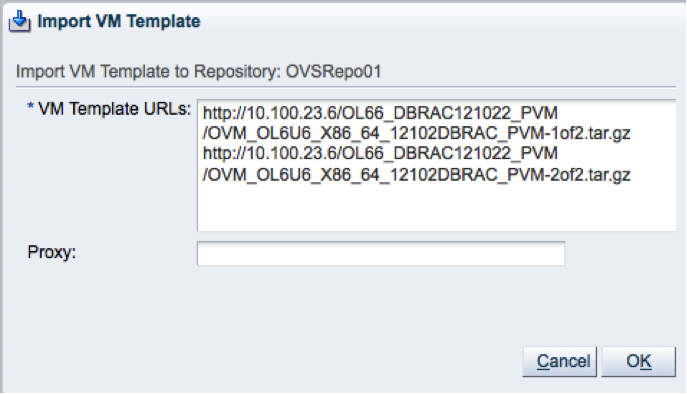 You may be delighted to know that , after 7 months, just today Oracle published a deploycluster3 for OVM 3.3 and updated Support Note #1185244.1. Thank you for giving us a “lifeline” in the meantime, but I’m glad that we now have a deploycluster3 for the current OVM release!